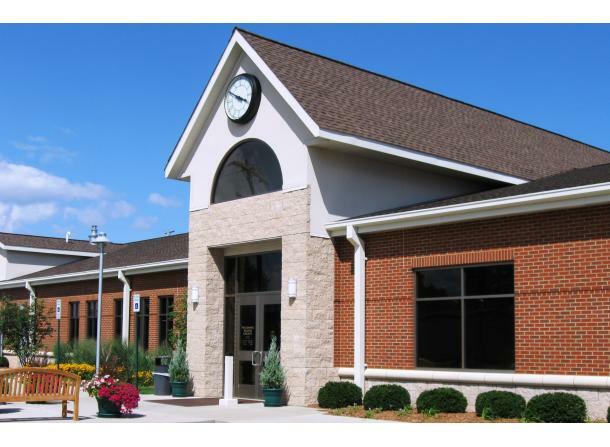 The Pinconning Branch Library serves as an anchor for the City of Pinconning and also serves the northern townships of Bay County, Michigan; including Pinconning, Fraser, Garfield, Gibson, Kawkawlin and Mt. Forest. The branch offers full library service, including programs, WiFi, and computers with high-speed access to the Internet. 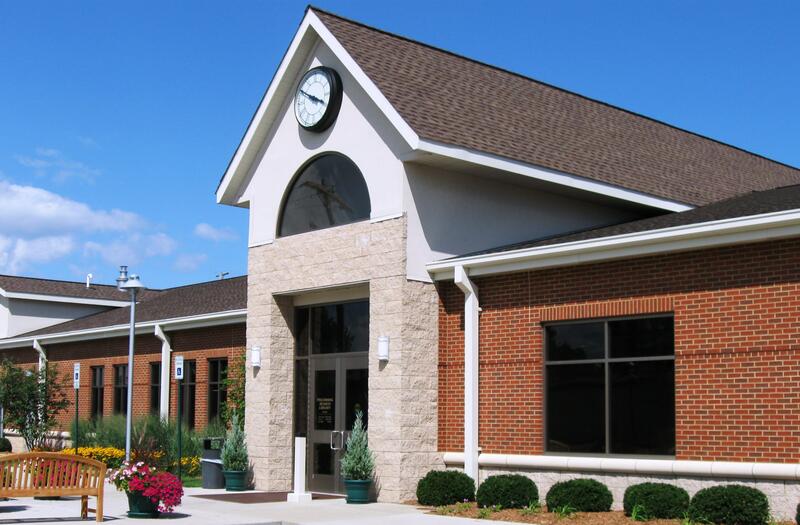 It houses a varied collection of books, CDs, magazines, audio books, DVDs, and videos for people of all ages, as well as a community meeting room.Map and driving directions.